Acne and acne prone skin can be caused by a variety of reasons including hormone imbalance, genetics, internal and environmental factors. 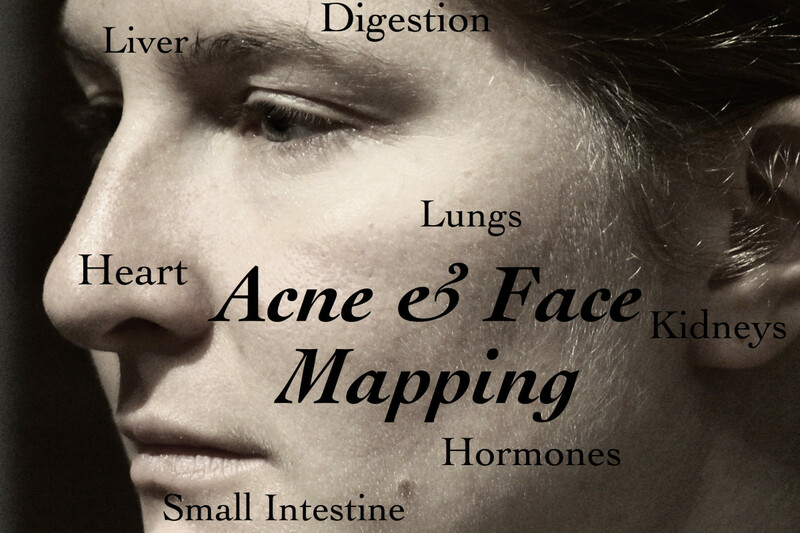 Many people with acne may also have oily skin but that doesn't necessarily mean oily skin leads to acne. Some people are plagued with combination skin which involves dry peeling acne. Others have nornal skin coupled with acne. 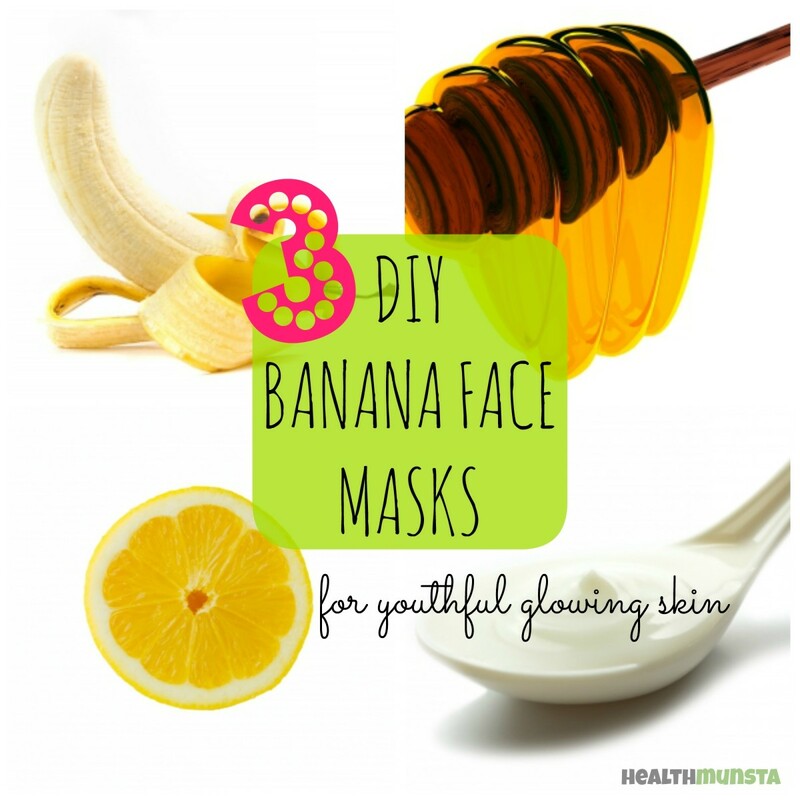 The solution these 3 homemade face masks provide is nourishment of skin. Nourishing the skin combats all sorts of problems including oily, dry and combination skin. This in turn will protect your skin from germs and excess sebum secretion which may lead to acne. Mild abrasive. Deep cleanses pores. Helps scrouge off dead cells, excess sebum, grime and germs within pores and on the skin's surface. Minimizes oiliness on face. Tightens pores hence limiting excess sebum on skin surface. Has antibacterial properties that fight acne. Tones an brightens skin. When rinsing off the dried up face mask, keep your eyes tightly shut to prevent the baking soda or orange juice from entering your eyes! Lightly scrub the face mask mixture all over your face to exfoliate. 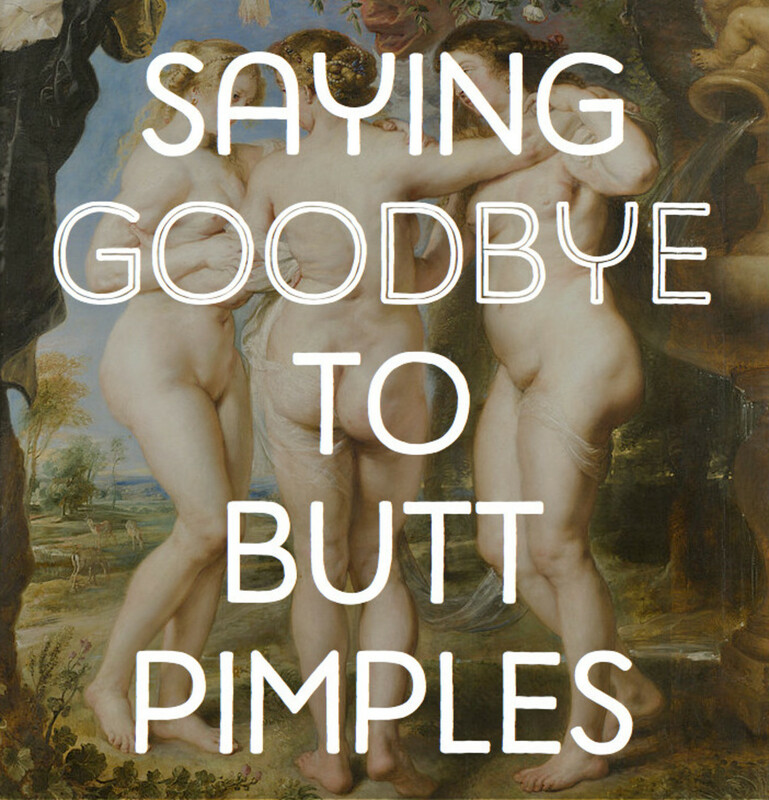 Be gentle so you don't irritate and aggravate your acne. This face mask can itch and tingle a bit but all that's just to show how effective it is so refrain from scratching your face. Distract yourself: give yourself a pedicure or lie down and relax. Combine thoroughly the above ingredients in a small mixing bowl. When you add orange juice to baking soda, it will start frizzing. This is no cause for alarm. Wait for the mixture to stop frizzing before mixing well and applying. Spread a thin layer over your clean face. Wait for 10 to 15 minutes. When the time is up, rinse off the dry mask with cool water. Pat dry. Apply a drop of olive oil to moisturize. Rich in vitamins and protein that nourish skin. Tightens and lifts face. Shrinks large pores. Minimizes oiliness on face. Natural astringent. Has antibacterial properties that are effective against acne and bacteria. Tightens large pores. Great toner for oily skin. 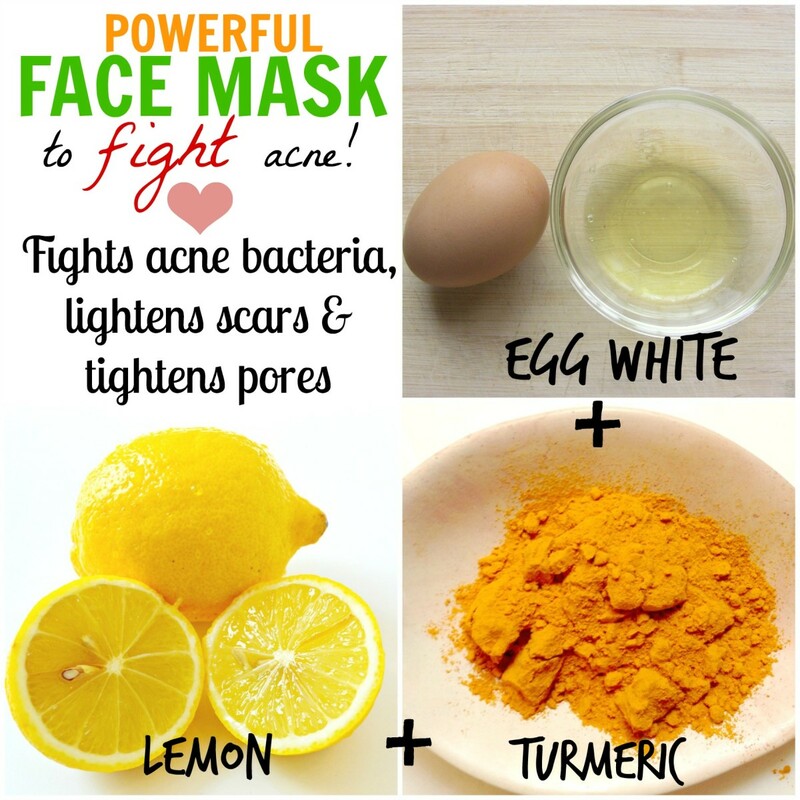 Effective against acne and acne scars. Has anti-inflammatory properties that heal inflamed acne. Absorbs excess oil from skin pores and surface. Ensure not to talk or smile as this can stretch your skin and form fine lines. 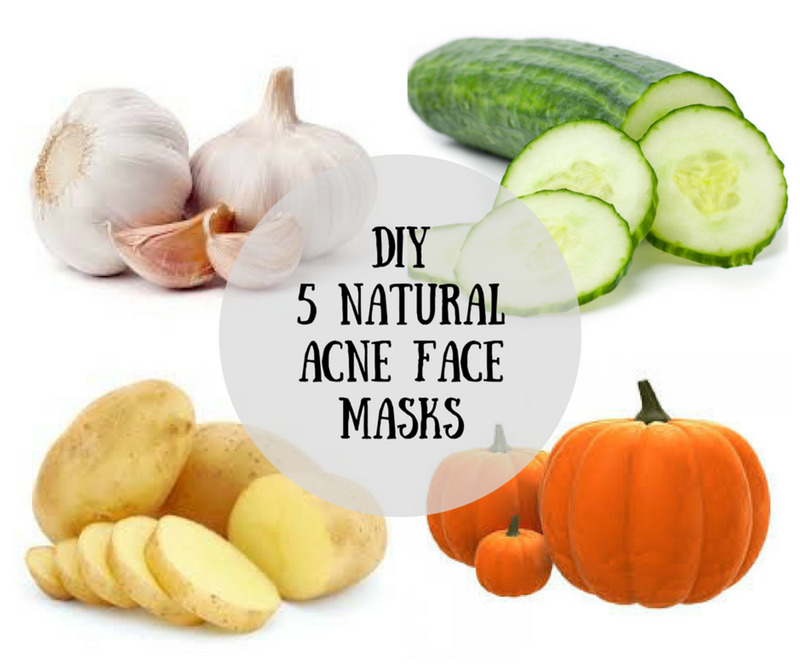 Avoid applying the face mask in the eye and mouth area. Skin around this area is drier and sensitive to fine lines and wrinkles if stretched by the mask. Turmeric stains from nails can be got off using lemon juice and a nailbrush. In a small mixing bowl, whisk the egg white till it turns frothy. Stir in the lemon juice and turmeric powder. 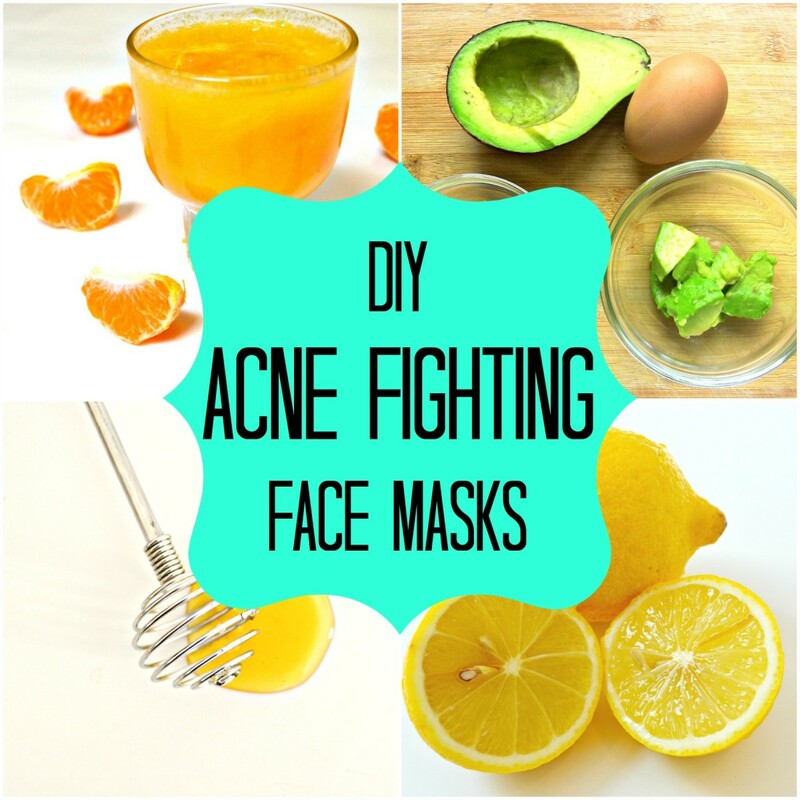 Apply the mixture all over your face. Allow it to sink in for 10 to 15 minutes. When the face mask has dried completely, use warm water to loosen the mask. Rinse with cold water. Pat dry. 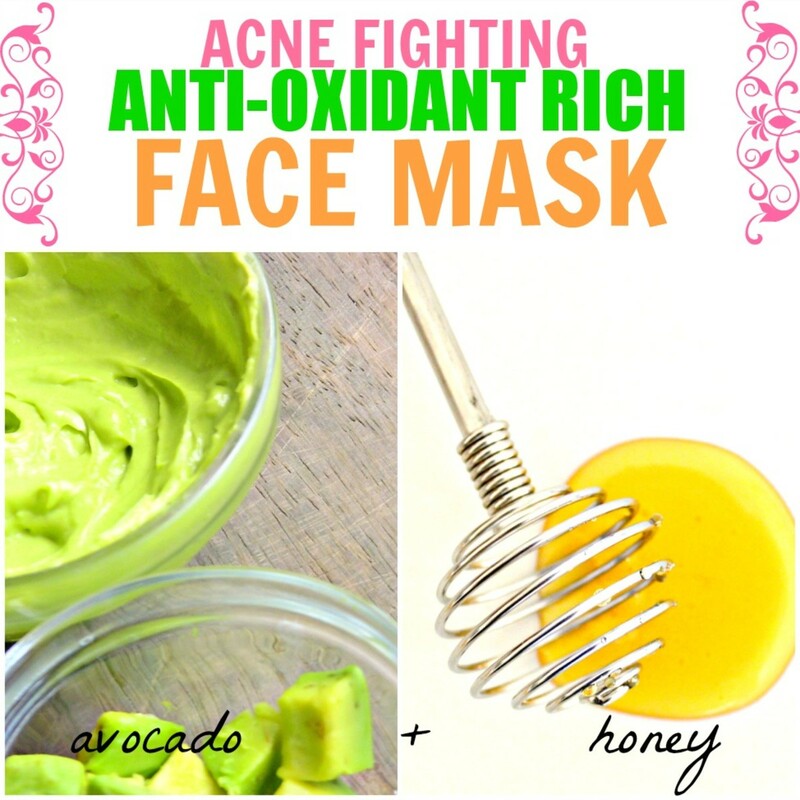 Amino acids present in avocado help cleanse skin of impurities. Offers antioxidant and anti-wrinkle protection. Protects skin from free radical damage. Natural sunscreen which shields skin from UV damage. Antibacterial and antiseptic. 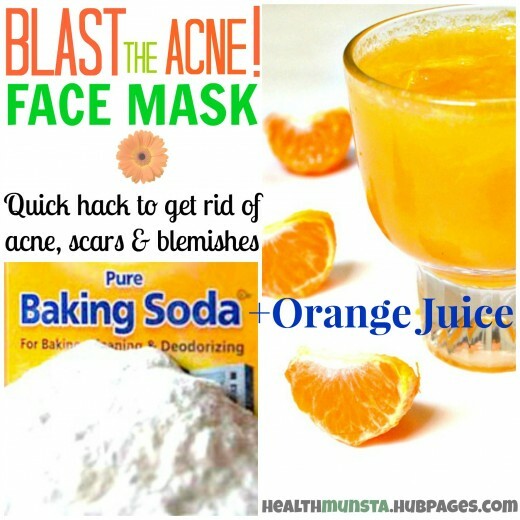 Kills off acne causing bacteria. Cleanses acne skin of dirt, germs and excess oil. Is a natural humectant which waters oily skin, reducing excess oils. For your face masks, use raw honey for best results. Processed products contain additives that can cause skin irritation. Protect you hairline from this sticky mask by wearing a headband to keep back stray hairs and bangs. 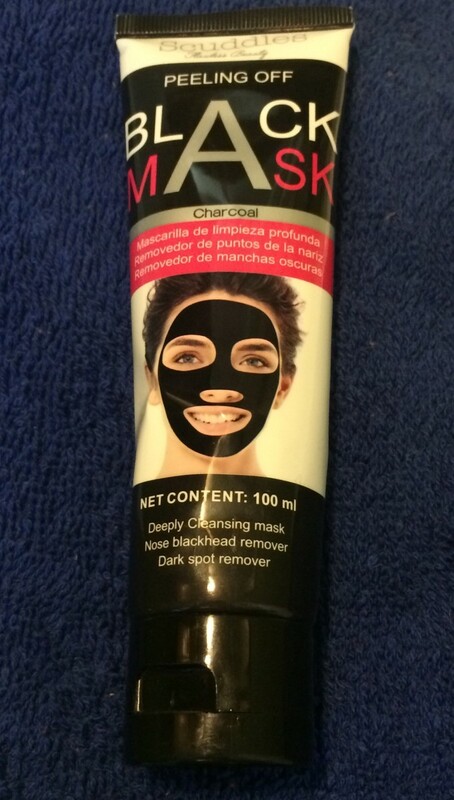 Apply this face mask right before a shower for easy removal and over your bathroom/kitchen sink to prevent drips onto your clothes and the floor. Mash the ripe avocado in a small bowl with the back of a fork. Keep mashing till you get a consistent lump free mask. Stir in the raw honey. Slather the mixture over your face using clean fingers. Sit for 15 minutes. When the time is up, rinse with cool water. Pat dry with a soft towel. thank you sooo much!! i’ve been in need of some good fave masks with ingredients that i have a home!! these all work AMAZING!! I have bad acne. I am so ashamed of it plus I am only 11. Any tips? 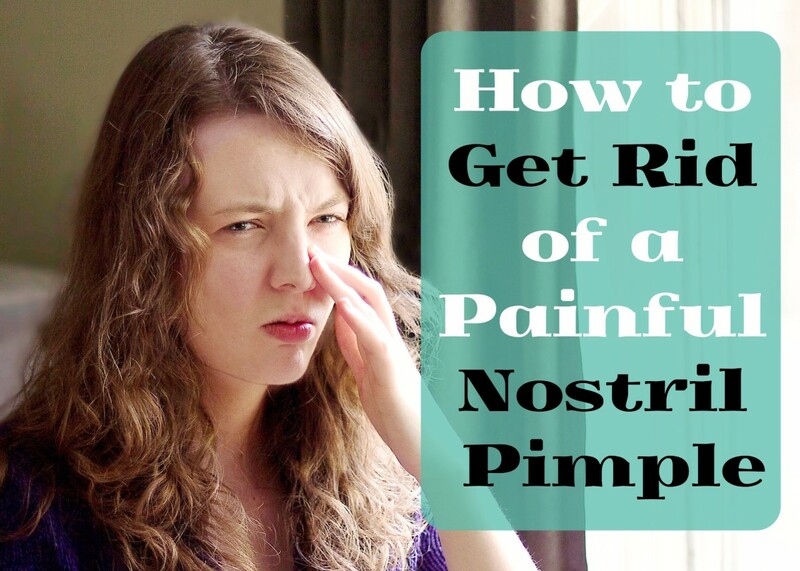 Great hub with real useful information to try something new to cure acne. I would give this ago real soon. Thanks for sharing! 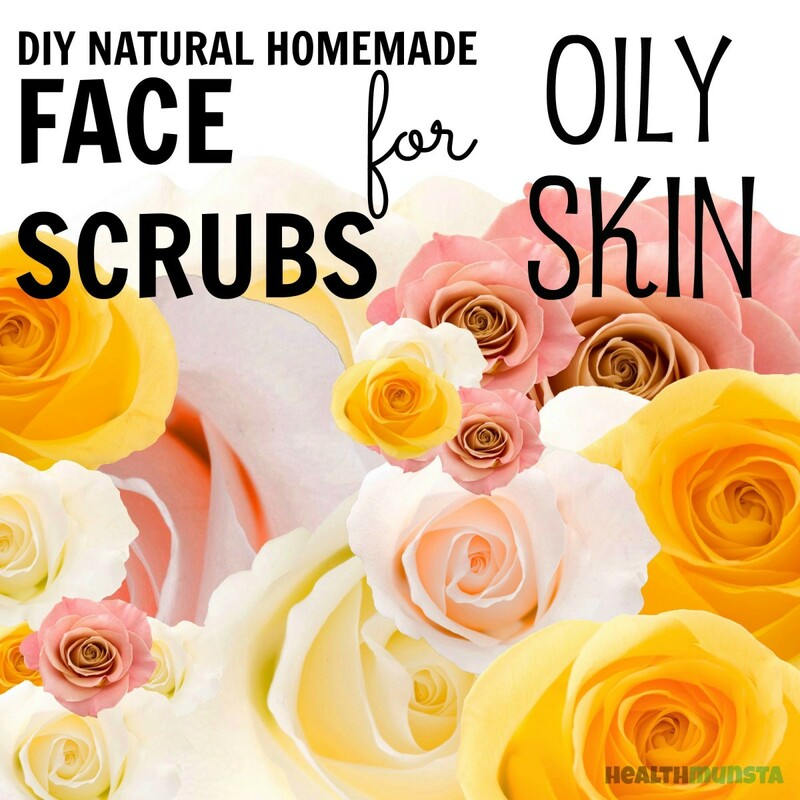 I've had my fair share of acne in my life and homemade cures were never my thing. Useful hub still, though. Not all skin are the same anyway.